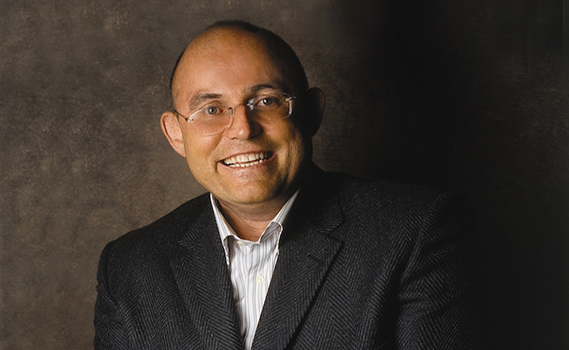 Dr. Ronan Tynan is known for his versatile range of repertoire. It includes the operatic, oratorio, concert, and popular music genres. Dr. Tynan first gained international attention in 1994 after having won Go For It, a televised singing competition in the United Kingdom. A practicing orthopedist at the time, Dr. Tynan continued his music training at the Leinster School of Music and Drama in Dublin, Ireland and continued at the Royal Northern College of Music in Manchester, England earning a post-graduate Diploma in Voice. In 1998 he became a member of The Irish Tenors, a group with whom he continues to tour with today. Through the years he has participated in Master Classes with Luciano Pavarotti, Italian tenor Ugo Benelli, Australian tenor Ken Neath, American tenor James King, and American soprano Cynthia Lawrence.